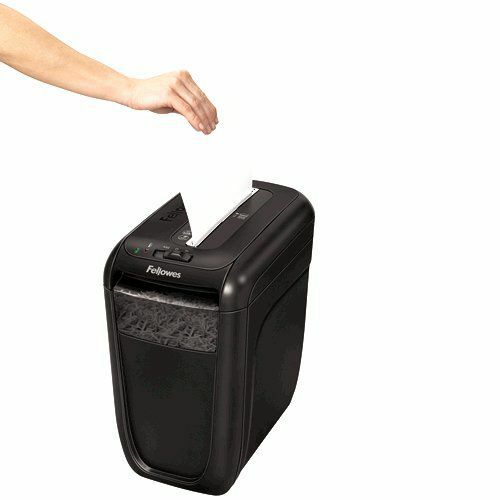 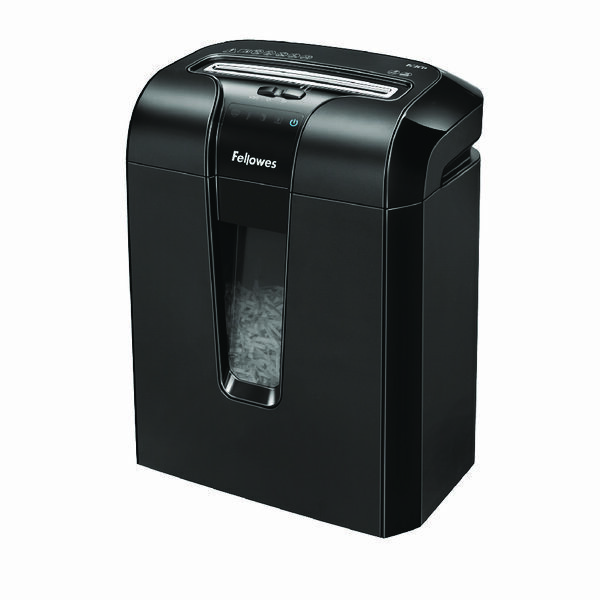 An essential shredder for any home or home office, the Fellowes Powershred 60Cs is a cross-cut, paper shredder that not only helps to protect against identity theft but also features the Fellowes patented SafeSense technology for advance safety. 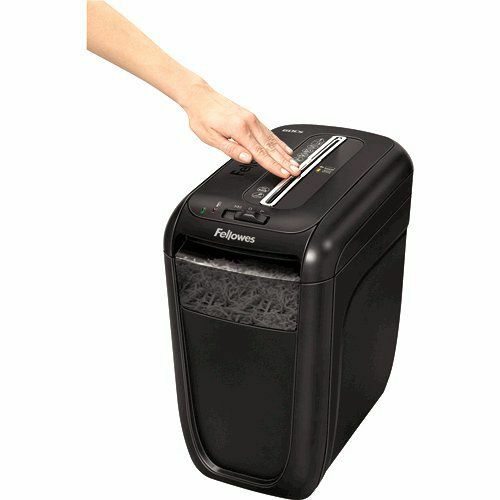 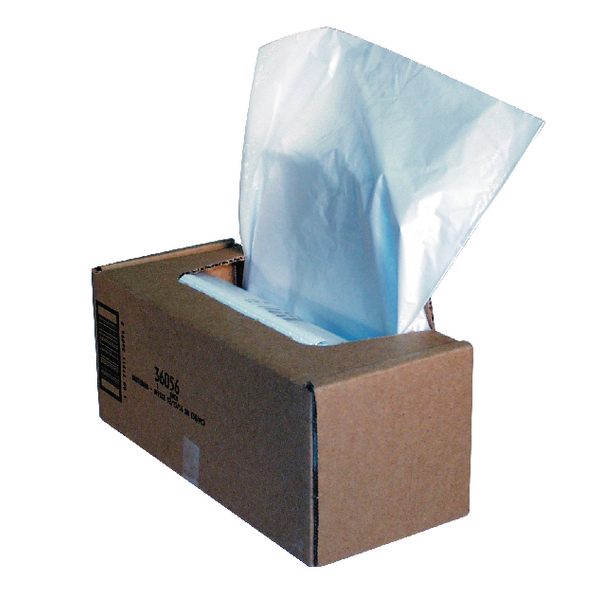 SafeSense technology automatically shutting down the shredder if hands come into contact with the paper entry -ideal if young children are present. 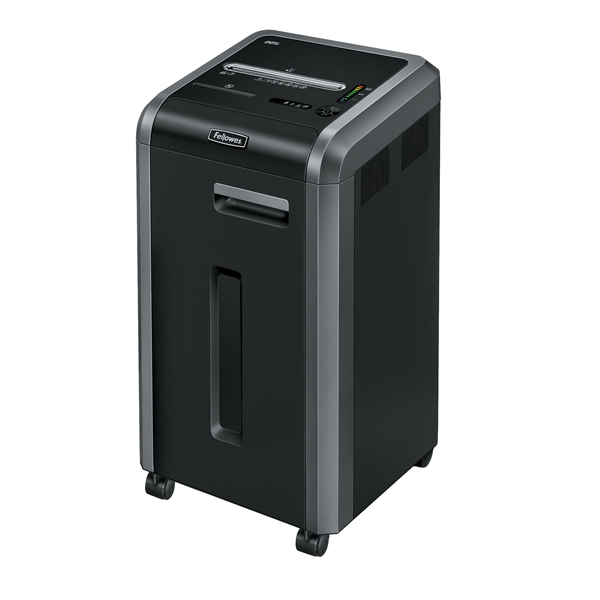 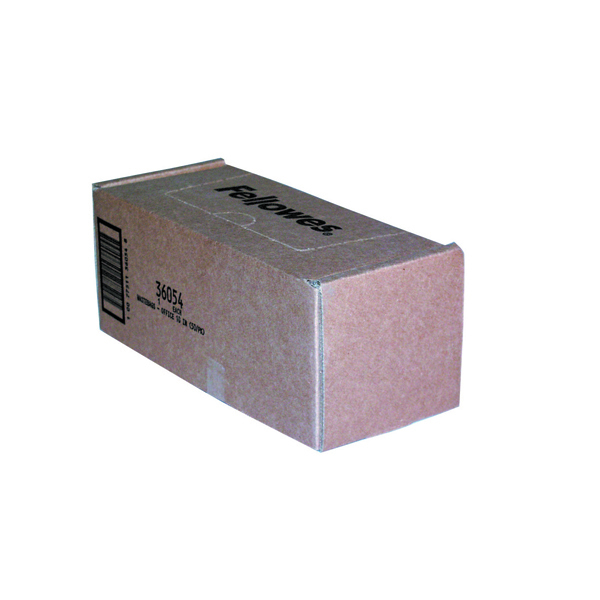 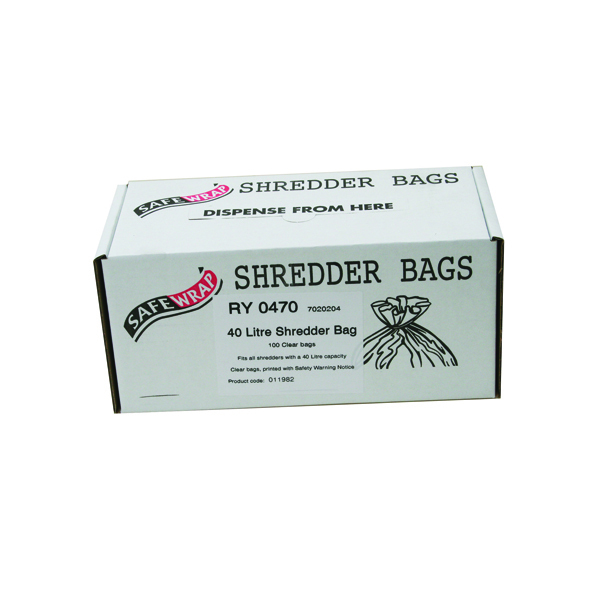 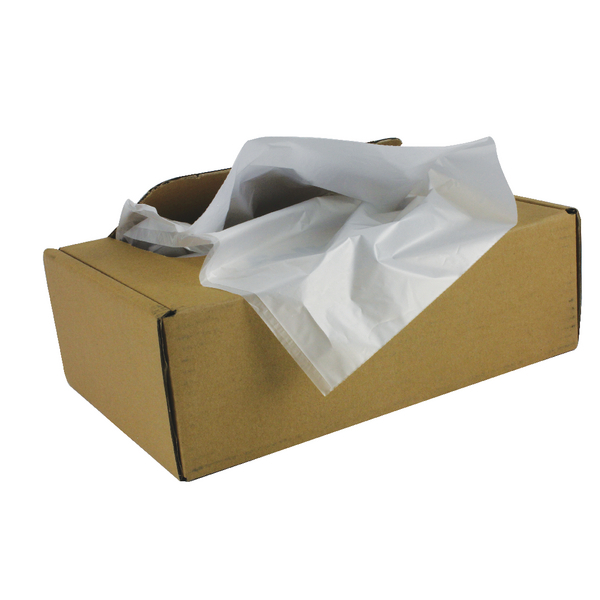 The 60Cs can shred up to 10 sheets per pass into 4x40mm cross-cut particles (Security Level P-4) so you can be confident all your unwanted utility bills and other personal documents are being disposed of securely. 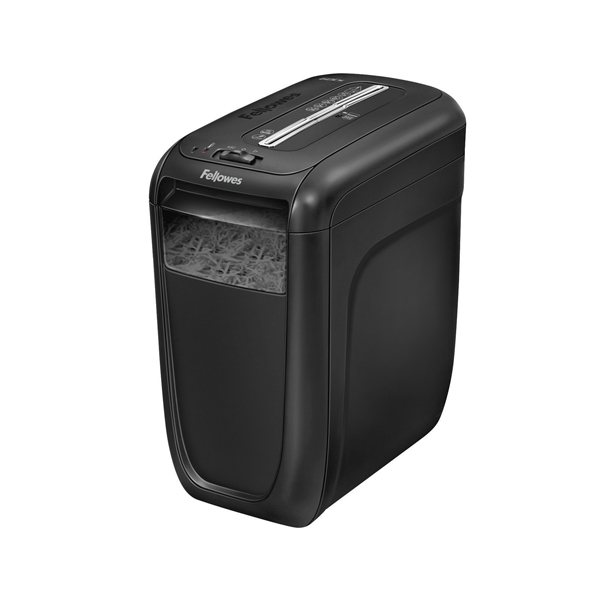 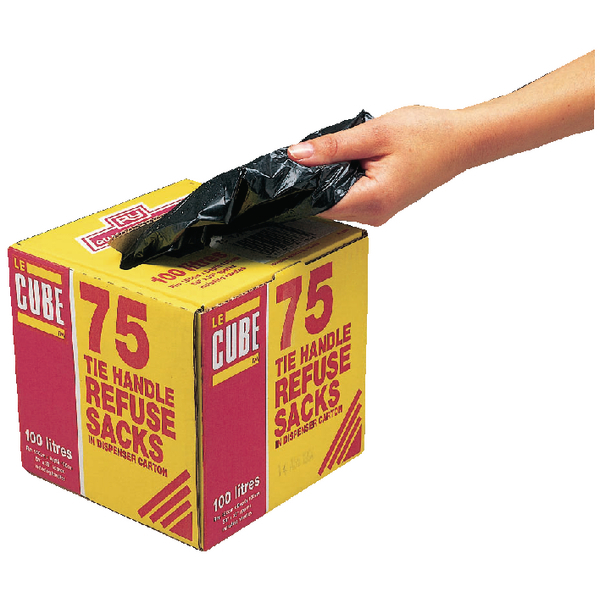 The 60Cs shreds continuously for up to 6 minutes and the 22 litre bin with a lift-off head makes emptying the bin easy. 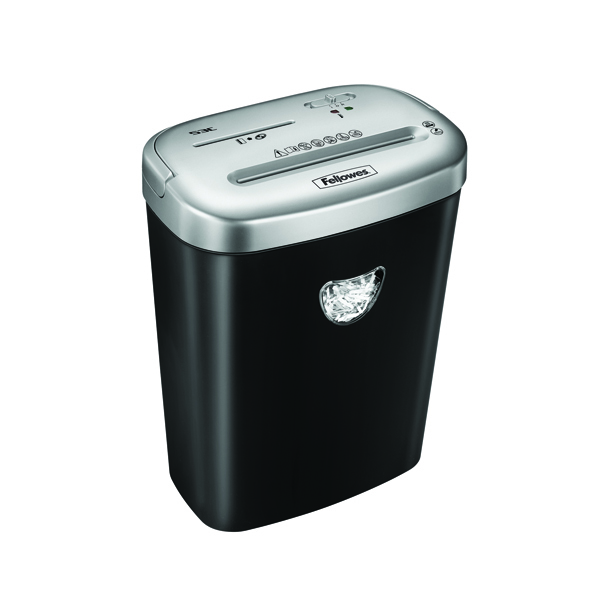 The slim, stylish design of the 60Cs takes up little space you can place it neatly place it next to your desk or even under it, so it is always available for use. 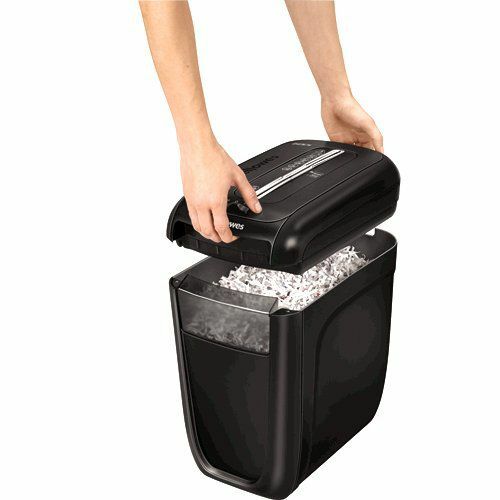 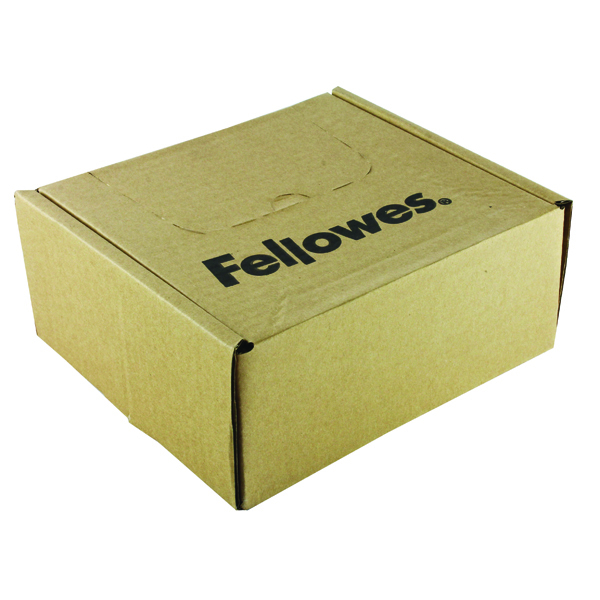 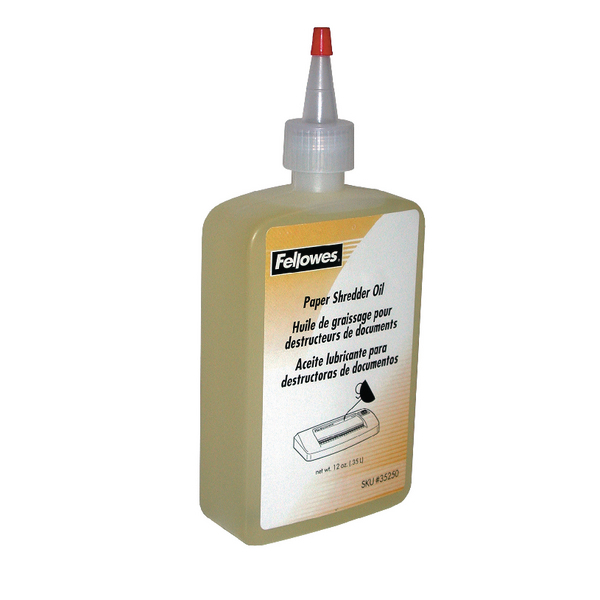 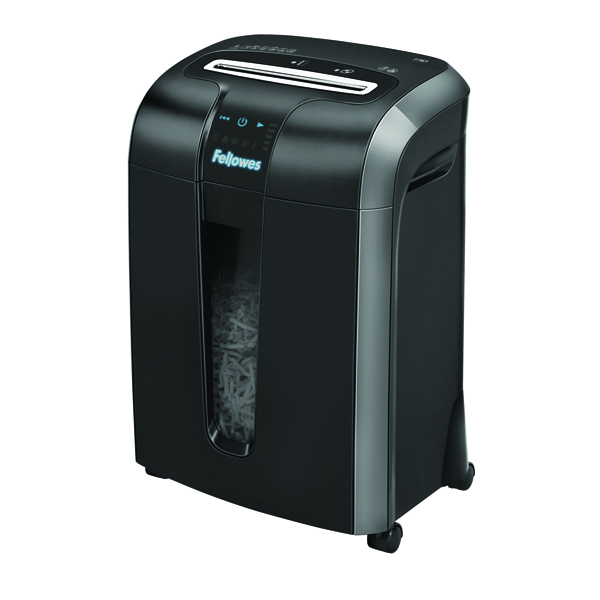 The Fellowes 60Cs shredder also shreds staples, paper clips and credit cards and comes with a 2 year full warranty and 5 years on cutters.